When it comes to windshield replacement in Orange County and Los Angeles we have the most affordable prices and highest quality auto glass. 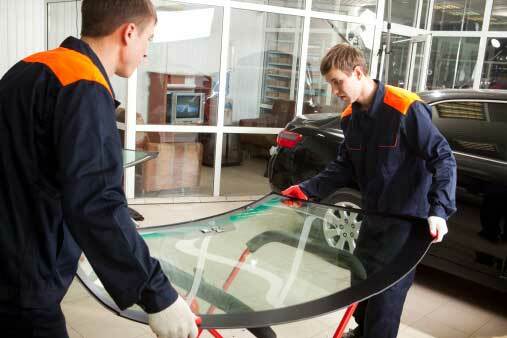 Replacing the windshield in a car, truck, van, or SUV is important, especially when there is a large crack. We can usually repair windshield cracks, but when the crack is too large then replacement of the windshield is recommended by the automotive manufacturer for your safety. Having a roll over due to an accident can cause serious injury or death. A cracked windshield weakens the integrity of the car cabs strength and increases risk of collapse which will result in more serious injuries and greater chance of death. Never wait to get your windshield replaced – we are fast and affordable. We have been serving DFW for over 20 years.